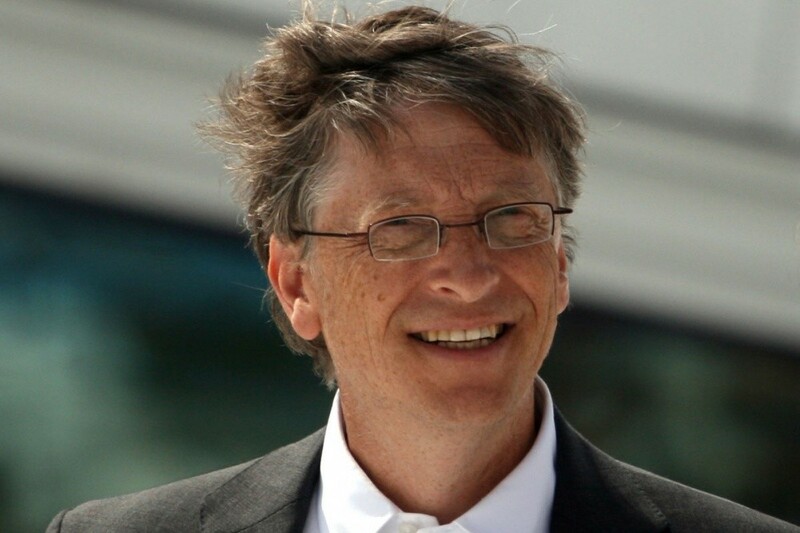 American billionaire, innovator and philanthropist Bill Gates has arrived in Dubrovnik on his summer holidays. According to sources the Microsoft founder is staying in the presidential suite of the Hotel Palace in Dubrovnik along with his wife and children. A security team is accompanying the family on their trip but other than that no special requests have been made by the Gates. The family hired a yacht this morning to take them to the island of Mljet this morning where they cycled around the National Park. Gates has been holidaying in Croatia since 2004 with his favourite destinations other than Dubrovnik being Skradin and Krka.